Perc is one of electronic dance music’s reference points: an internaμonally touring DJ,label owner and one of the most respected producers in techno today. Known as one of the most forward-thinking individuals in techno Perc (aka London based Ali Wells) fuses current sounds with his extensive knowledge of electronic music’s past to create something new & unique. A regular arμst on such scene-leading labels as CLR, Kompakt, Drumcode, Stroboscopic Artefacts and Ovum as well as his own world- reknown Perc Trax imprint, Perc is asuncompromising as he is unique. 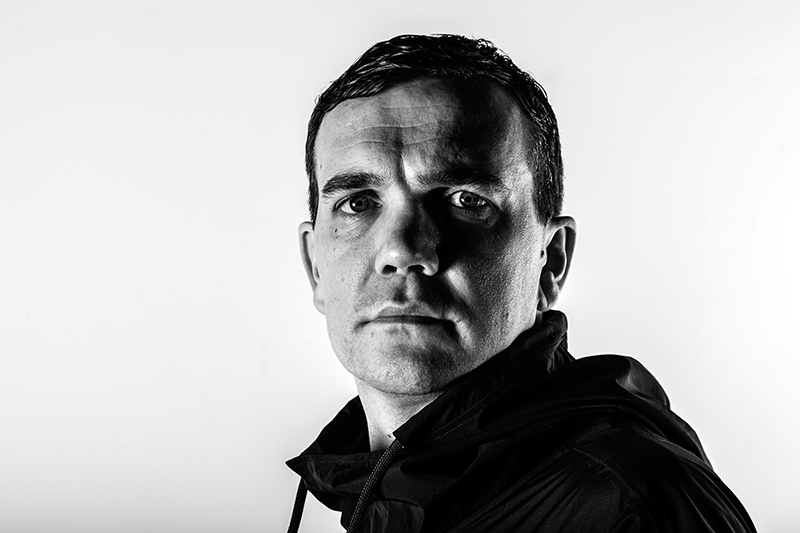 As a DJ, Perc has taken to the decks across the world in seminal clubs such like Berghain, Fabric, Cocoliche in Buenos Aires, Space Ibiza,Tresor, Unit in Tokyo and many more. His sound is a fusion of the cream of current techno mixed with choice selecμons from electronic music’s forefathers. Producμon-wise the last few years can be described in two words 'Wicker & Steel' - the μtle of Perc's debut album, released on Perc Trax in June of 2011 and which has li9ed him to a new level of respect and recogniμon. In the last year Perc has diversified with remixes for Factory Floor on DFA, Black Asteroid on Electric Deluxe, Mike Parker on Edit Select and Oscar Mulero on Warm-Up, plus two EPs; the searing statement of intent that is ‘A New Brutality’ on Perc Trax and Guardian single of the week ‘Pure & Simple’ on Sleaze. This coupled with his busiest ever year of gigs including debut appearances in Argenμna, Australia, Singapore and Finland has meant his sound is beAer known and more influenμal than ever before.